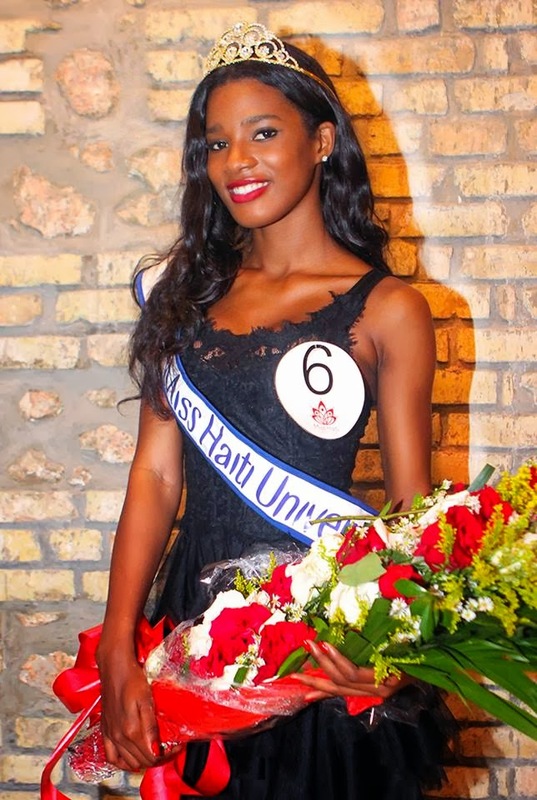 Mondiana J'hanne Pierre (19) has been crowned Miss Universe Haiti 2013. She will represent Haiti at Miss Universe 2013 in Russia. Beautiful - she has potential!